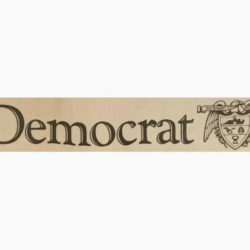 The Monogram is perhaps the most beloved and widespread tradition in the South. Known as the “trademark of southern hospitality,” monogrammed pieces are passed down through generations as a reminder of those who vowed their love before us. 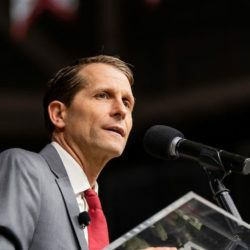 Ashley Philbrick of AP Monograms is keeping this Trademark of Southern Hospitality alive in Arkansas. Ashley, a native Arkansan, born and raised in Little Rock has been “stitching” since she was a young child. 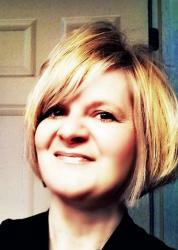 Her attention to detail is superb, and her friends and family all agree that she is the perfect hostess. Her home is always filled with fresh flowers, beautiful china and if you have the pleasure to attend one of her parties, you will always part with a little gift to take with you. Ashley’s love of gifting and design is passed down from her mother. 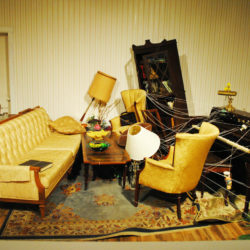 She said that when they went to anyone’s home as a guest, her mother never went empty-handed. She made sure that the host always had a gift regardless of the occasion. AP Monograms is taking her mother’s traditions to the next level. They believe in the power of personalization in gift giving. 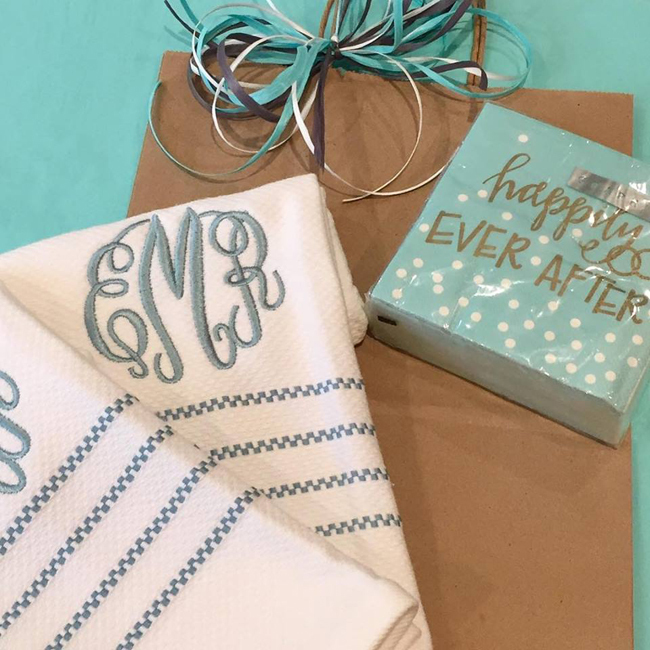 A charming way for anyone to bring a little luxury into the everyday or turn thoughtful gifts into treasured keepsakes is to have them monogrammed or “branded.” Long considered by many to be a stuffy tradition, monogramming has suddenly gone mainstream. 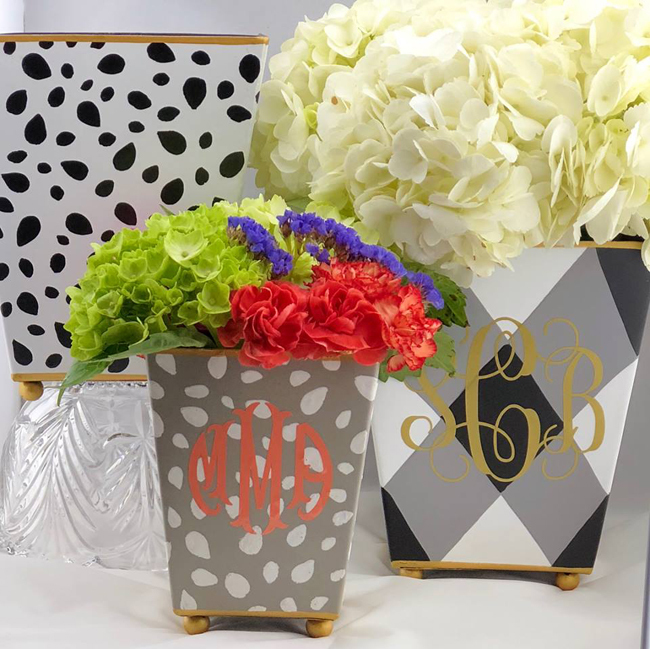 You can find initials embroidered, “hand-stitched,” printed or etched on just about anything from linens to totes to cachepots. 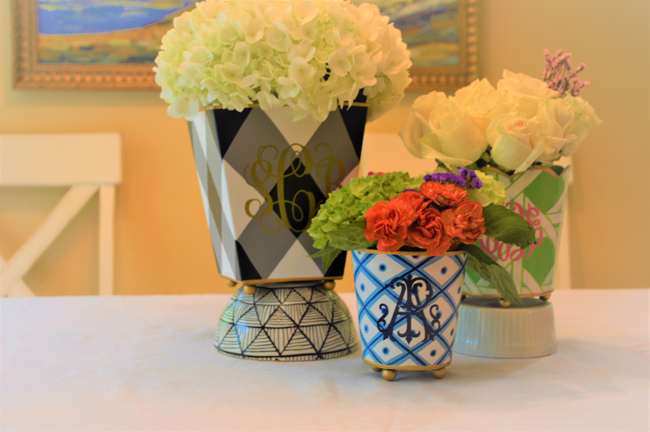 Monograms give a personal touch to any item. 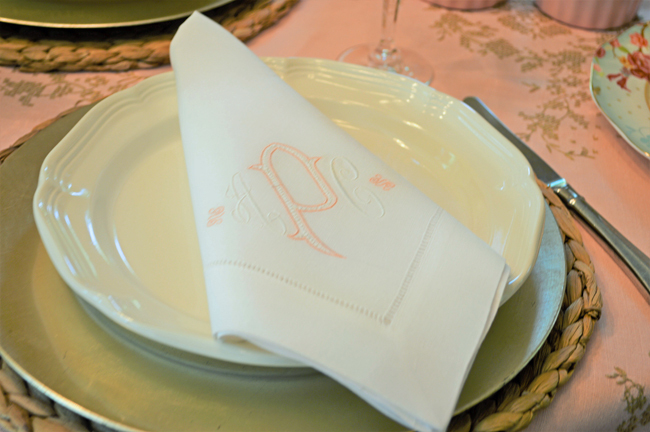 AP Monograms can assist you in helping create the perfect table setting. 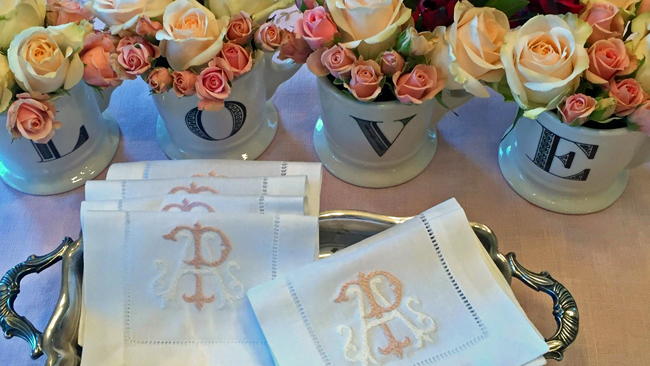 Ashley’s table settings, known as tablescapes, are stunning and include beautiful monogrammed linens. 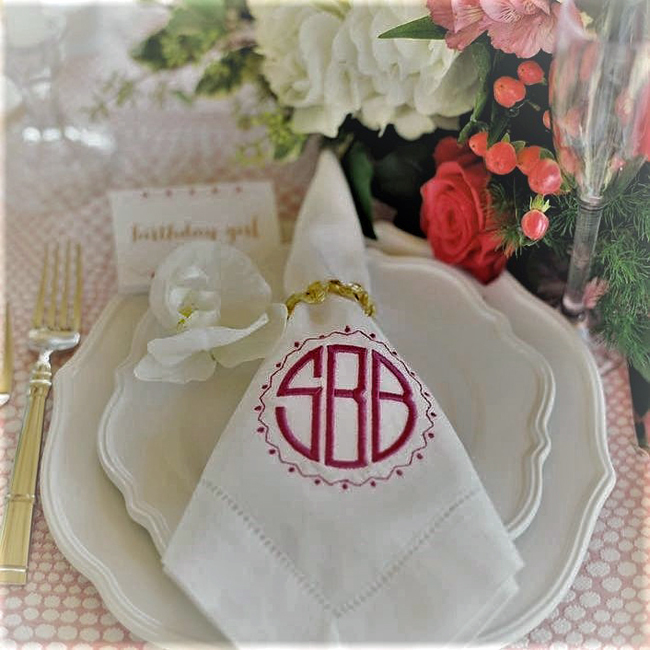 Monogramming adds that southern charm to your overall table. Your guests will truly be impressed and feel like royalty. It is important that all elements of your table flow together. This doesn’t mean you can’t mix and match! However, be mindful of the style of things that you are putting together. Coming up with a theme and a color palette is essential for the overall design. 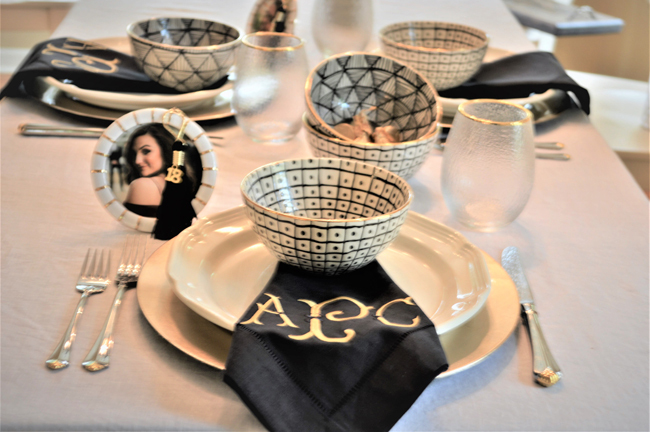 Whether you are planning a table for a bridal party or an upcoming graduation party, you want to make sure and include monogrammed linens, layers of beautiful china and other personalized décor items that make your tablescape special. 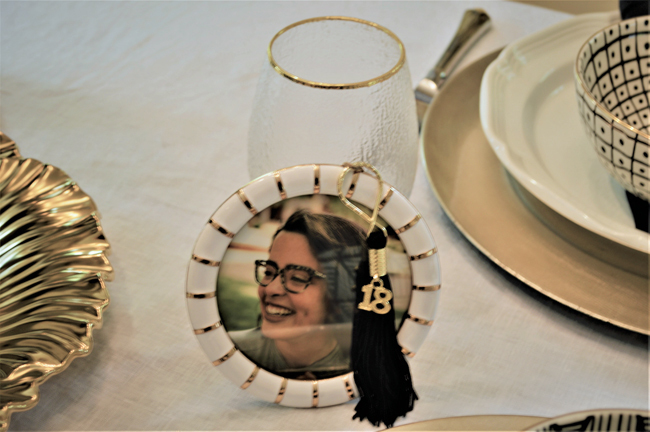 Instead of the traditional place cards, use photos in beautiful frames to mark each place setting. 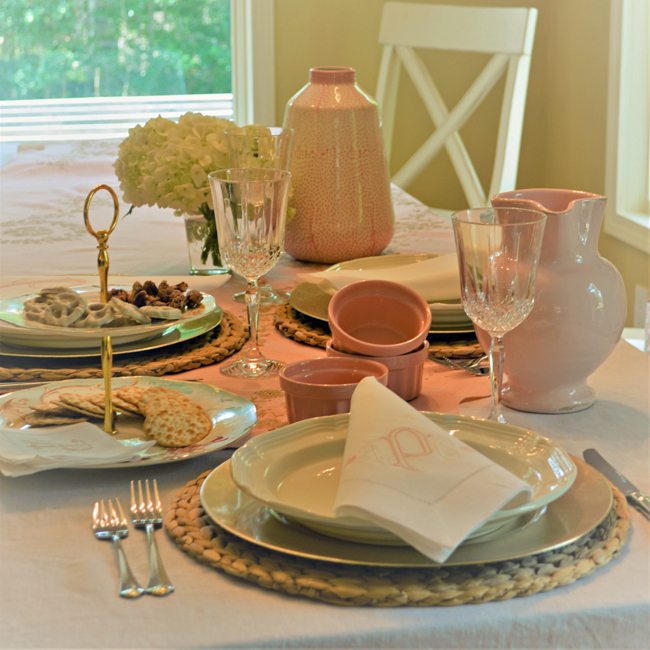 Make sure to use a personalized photo or name card to mark each place setting. Have fresh flowers – fresh flowers make the tables elegant and charming. Make sure each guest walks away with a parting gift or favor. Of course, plan your menu ahead of time. Make sure to keep in mind any guests that might have food allergies or any other allergies. For instance, I am allergic to many types of flowers. My son’s best man has a shellfish allergy that can be very dangerous. There are also gluten allergies that you might need to plan around as well. 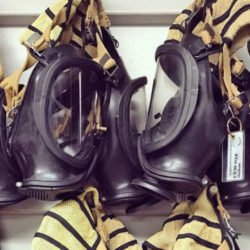 When sending out personalized invitations, leave a place for guests to list any known allergies. Graduation and Wedding Season is fast approaching. 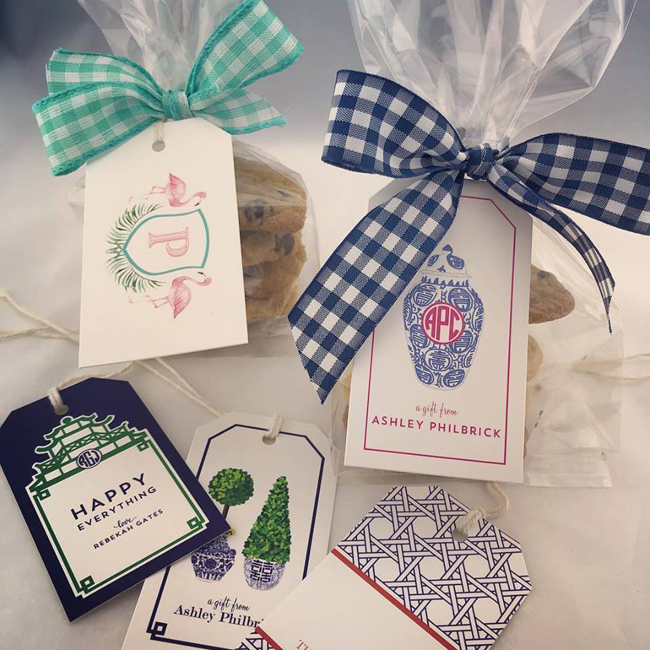 AP Monograms can take the stress off you by creating the personalized invitations, gift tags, monogrammed linens and the unique customized gifts. AP Monograms also collaborates with florists and other vendors to make sure your party or event is complete. Their website includes many items to purchase for all occasions: https://apmonograms.myshopify.com/, or if you have a precious heirloom you wish to have monogrammed or branded give Ashley a call at 501-563-9886.